We also offer many additional items through our Green Store that can be included with your normal delivery including local organic raw honey and organic, trade fair coffee beans! Here at Seabreeze Family Farm, we believe that when you eat better, you feel better. Will your current lifestyle get you to your 100th birthday? Studies show that if your diet consists primarily of plant-based foods, you have a better chance of doing just that. The USDA’s #1 tip for building healthy meals is to make half your plate veggies and fruits, and Seabreeze would like to be your family’s source for ‘half your plate’. Are you and your family reaping the benefits of living in this Southern California “Mediterranean” climate where we have the unique opportunity of growing health-giving, delicious and beautiful vegetables, fruits and flowers all year ‘round? Here at Seabreeze Family Farm, we are, and we want to share our bounty of fresh and healthy vegetables and fruits with as many in our community as we can reach. Our clients have access to the freshest greens, sprouts, vegetables, fruits and flowers available anywhere except in their own backyards. And we do all the work! Seabreeze Family Farm is grateful to all military members and their families. CSA members who can’t use a delivery are encouraged to donate to local military families through San Diego Military Outreach Ministries. local organic raw honey and organic, trade fair coffee beans! If you’re not a coffee lover, now is the perfect time to become one! 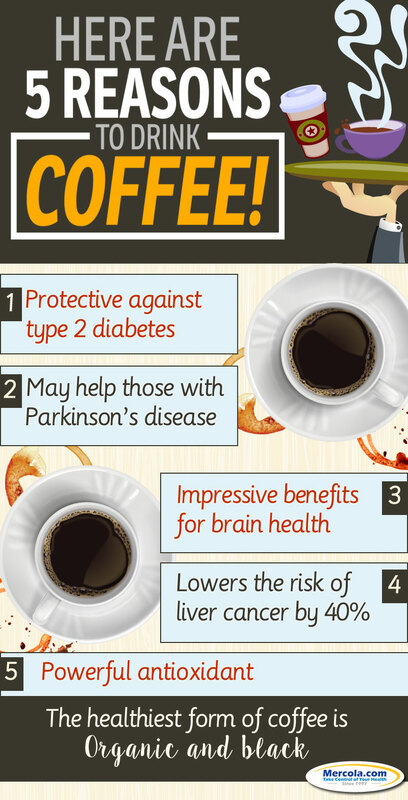 Recent studies have shown that drinking coffee regularly provides numerous health benefits.